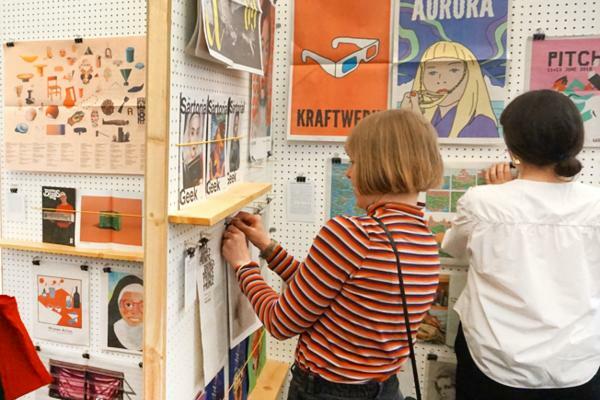 The IRFC is an interdisciplinary design and consulting studio that offers a whole range of services, from creating miniature bus stop table numbers for the London Transport Museum to branding the Barbican. 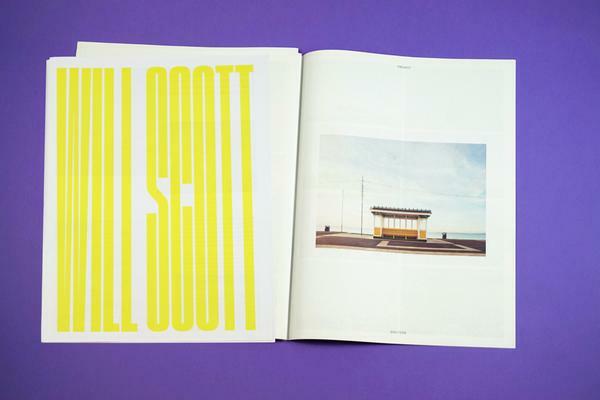 They needed to create a special edition catalogue to bring all their best projects together and chose to make a newspaper -- a traditional tabloid to be precise, and it looks brilliant. 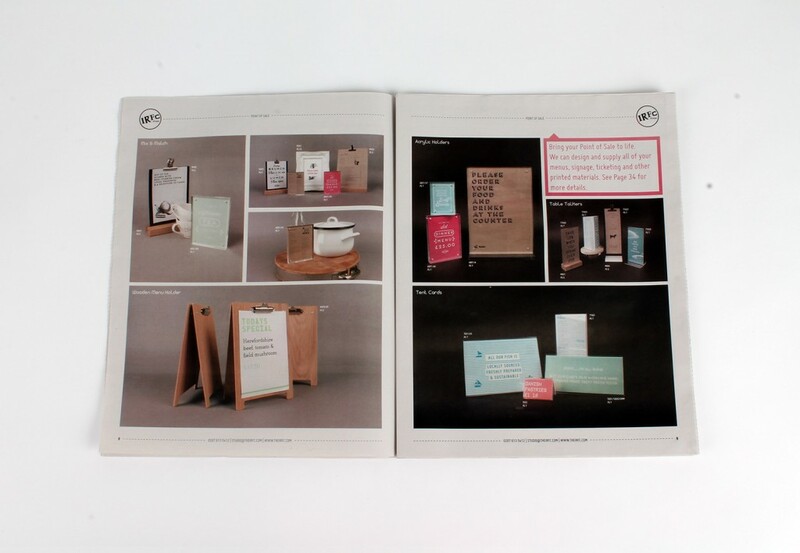 In fact, we think they should include newspaper design in their next catalogue. The IRFC Studio prides itself on bringing together various disciplines under one roof. 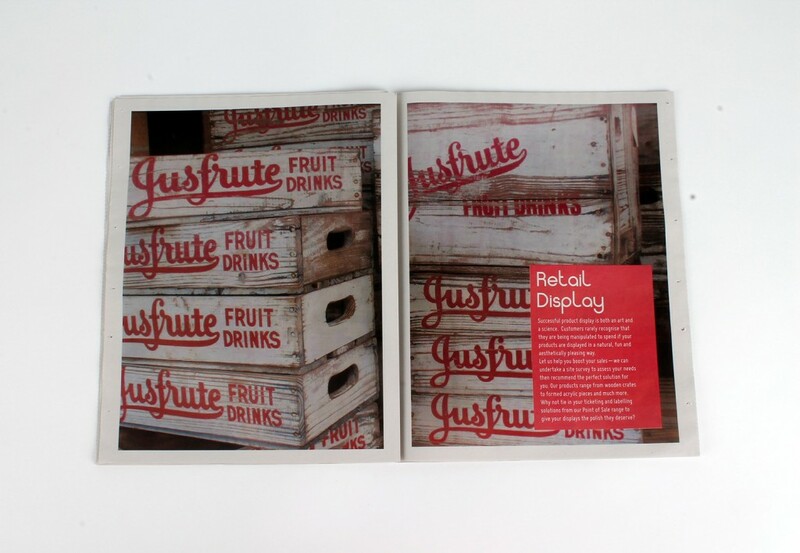 The Catalogue provides a fun, engaging and visually rich tool for new and existing clients of the IRFC Studio to find or create powerful solutions for their own business. Included are hardware and collateral items for point of sale, cutting edge graphic and interior design, printed materials, online marketing strategies and much more. 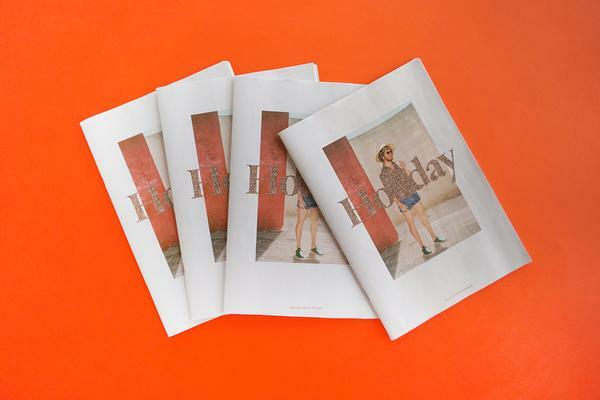 Working with Newspaper Club on the Special Edition of our Catalogue came as second nature as both parties worked tirelessly to perfect the final look, feel and quality of the publication. 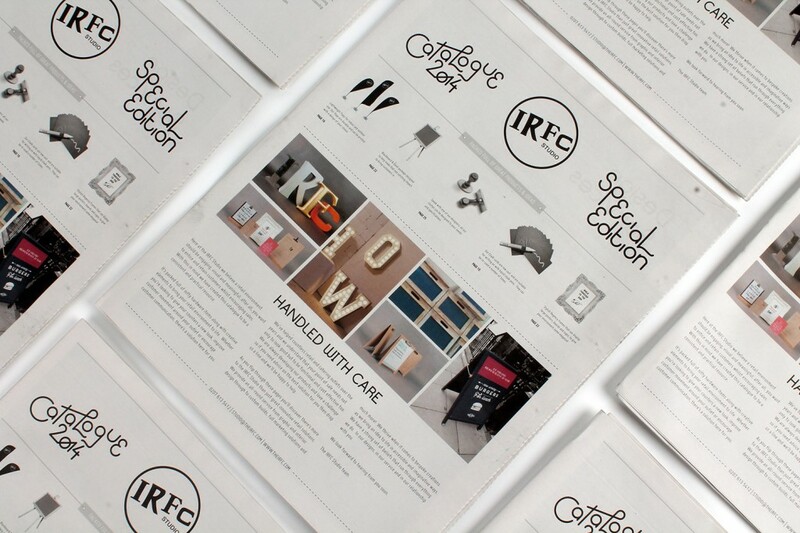 Using a traditional tabloid newspaper style for the catalogue was key in extending the IRFC Studio brand into the real world. Having a ‘run of the mill’ (pardon the pun) brochure just wasn’t an option! The newspaper had to maintain quality of image and text whilst providing a hands on experience that fully engaged with the reader, making them want to read every page and of course, make contact! 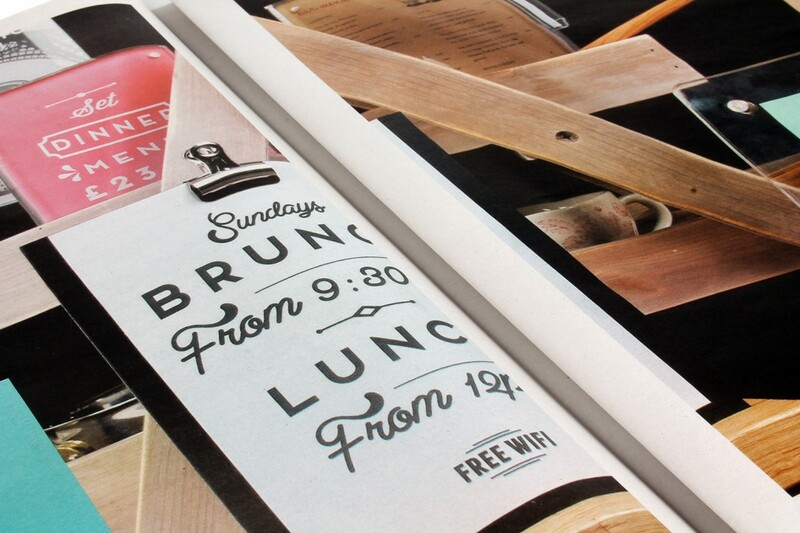 The service and unique nature of the Newspaper Club was a perfect fit with our goals for the Catalogue. The team at Newspaper Club are extremely helpful and understood our end goals. My team and I are really pleased with the quality and finish of the end product. 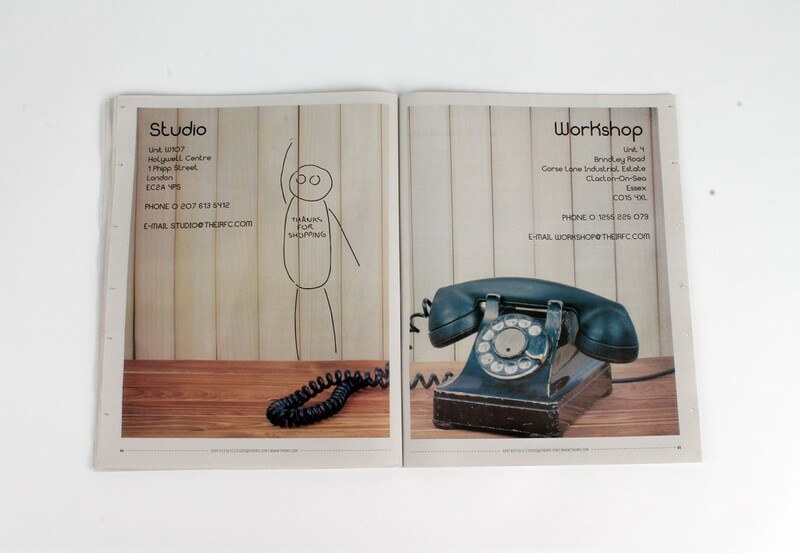 You can ask for a copy of the catalogue on their website, and follow The IRFC on Twitter to see updates from the studio. Thank you for printing with us!